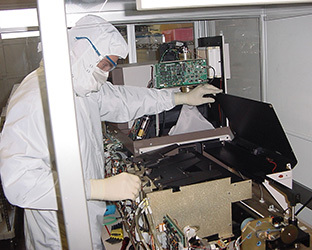 Our highly qualified Engineers and Technicians can repair, calibrate or completely refurbish your advanced metrology systems to OEM specifications. 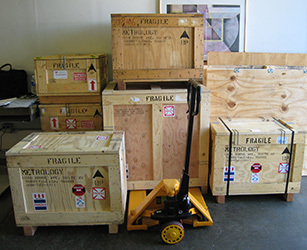 Many companies send in their equipment for services, eliminating the travel expense incurred when sending personnel on-site. All repairs are covered under a 90-Day Warranty and all calibrations are performed using NIST Certified Standards. We have a standard 3-5 business day turn-around on all In-House services. Please inqure about free Loaner systems. If we can be of service, please contact us for a quote.